We love trying new things almost as much as we love a good deal. So this week we went on a tour of factory outlet stores in Cache Valley, Utah. The Gossner Foods factory in Logan makes some of the best cheese in the state. They also make shelf-stable milk and whipping cream that is great for food storage. But more importantly for our excursion, they have a factory outlet store with killer deals on most of their products. We left with old world Swiss cheese, smoked provolone, cheese curds, and an awesome hat for Gordon. 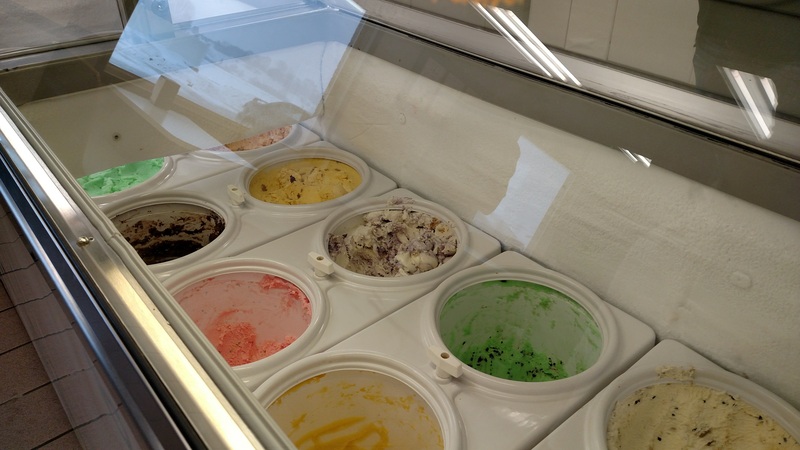 You can also buy ice cream, milk, jam, bread, and more. 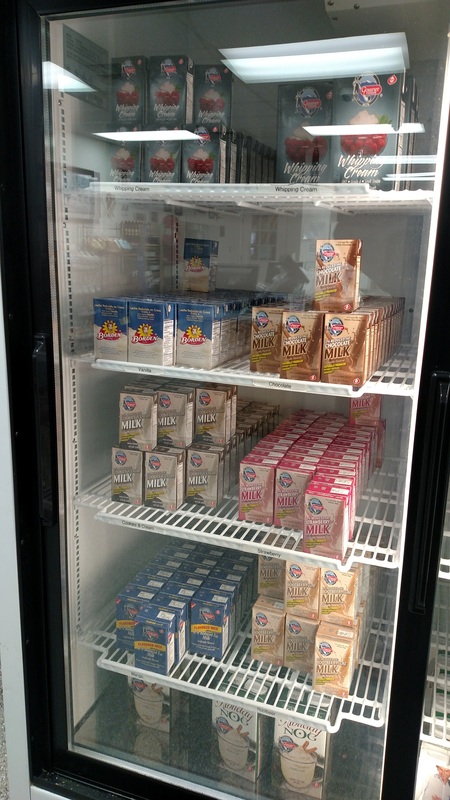 If you’ve never been to Gossner Foods and like your dairy, you definitely want to check it out. Our next stop was Lower Foods Outlet. The Lower family has been in the meat processing business since the twenties. 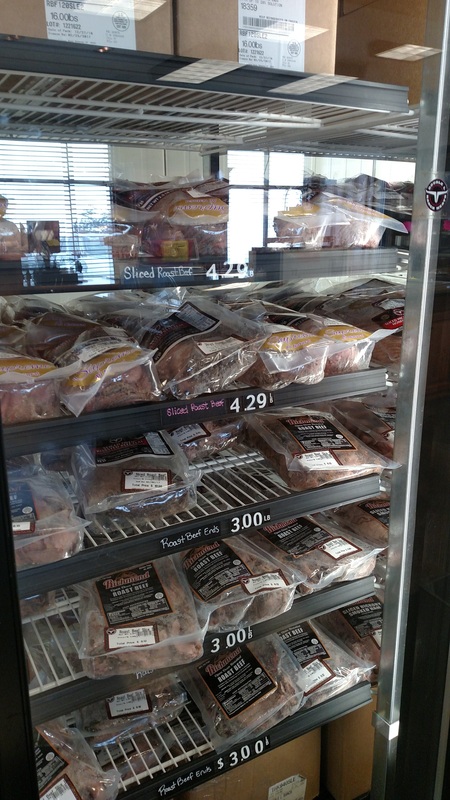 The outlet store for the plant has a wide variety of pre-cooked products, including taco meat, deli cuts, jerky, pulled pork, and more. We already had Swiss and provolone from Gossner’s, so it only made sense to buy a french dip kit that included sliced beef and frozen au jus. We also scored on some 70% off prosciutto ends, which means you should be prepared to see some recipes using prosciutto in the future. We did talk ourselves out of 8 pounds of pastrami, but very reluctantly. Reviews of the Lower’s outlet say people come from all over northern Utah for the awesome deals, and I can definitely see why. If you are throwing a party and want some delicious, pre-cooked meat to feed a crowd, this is your best source. 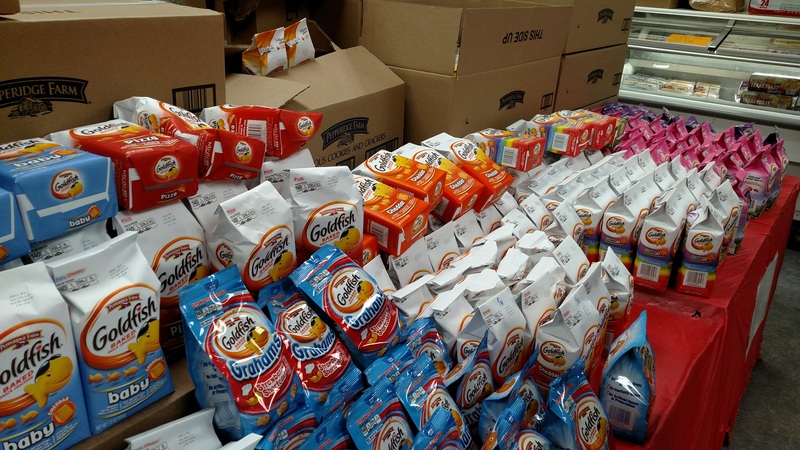 Everybody loves goldfish crackers and Milano cookies. I love them even more when a wrinkled package or slightly crooked cookie layer makes them much cheaper. There is some construction going on at the factory, but the outlet store is still open for business. The deals at the store change based on what they are working on. 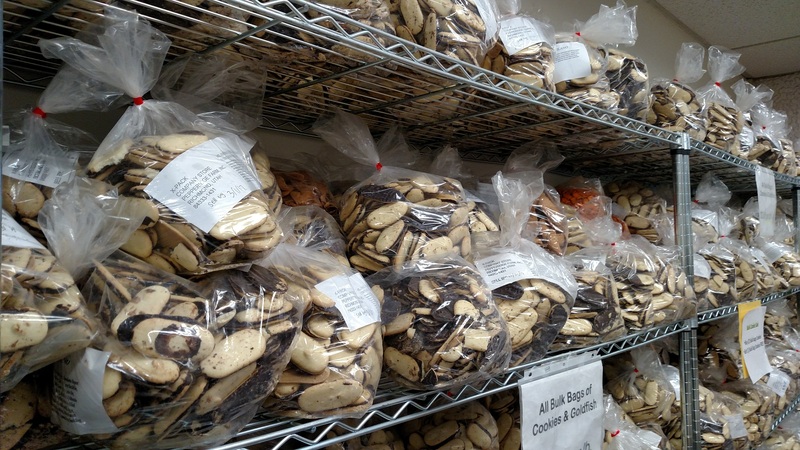 This time around there was a whole wall full of bagged Milano cookies for $2 a pound. So naturally, we bought two giant bags (cookies for breakfast, anyone?). We also bought some pretzel goldfish and Christmas-themed soft cookies. We ended our tour with lots of ice cream. Casper’s is probably most famous for being the inventor of the Fat Boy, America’s favorite ice cream sandwich. And if you visit the store in Cache County, you can buy them in boxes of fifty. If you don’t mind some missing cookies and misshapen sandwiches, you can get factory seconds for a significant discount. The store is also an ice cream parlor, where a small ice cream is bigger than a large anywhere else and the shakes are incredible. If you’ve got an afternoon free, take the time to hit them all.